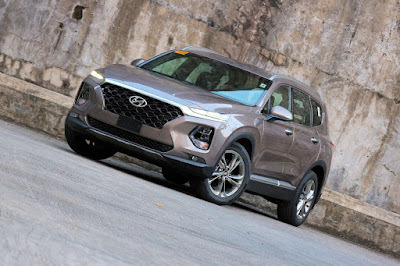 Seventeen years ago, Hyundai launched an SUV called the Santa Fe—a cut-rate blob that did nothing to counter the notion that Korean cars were a little cheap. 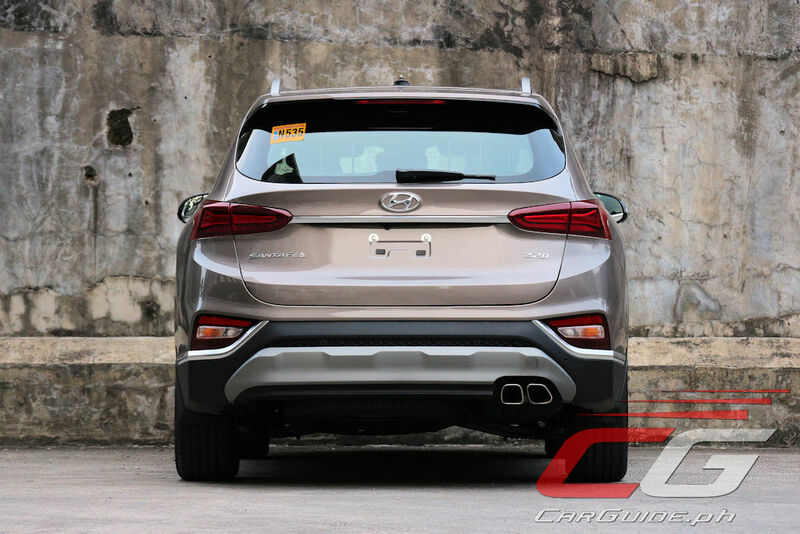 Fast-forward to the present and Hyundai has become a purveyor of award-winning vehicles that has helped it conquer the world. 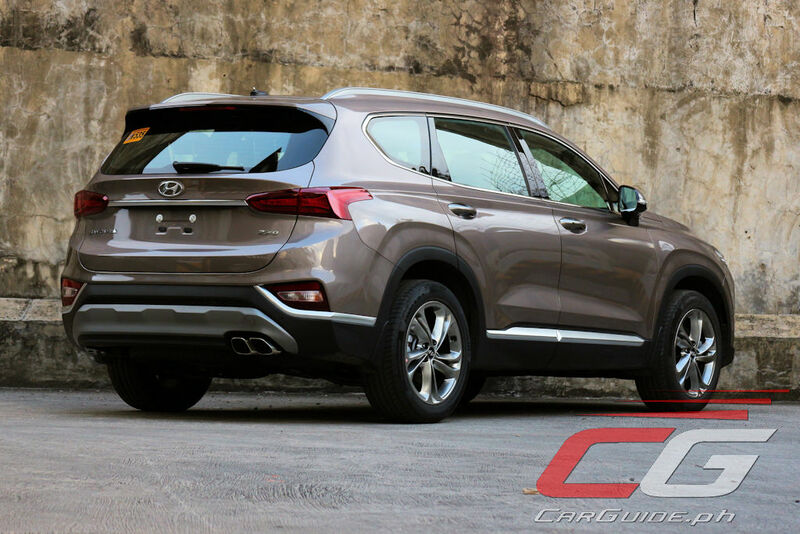 The 2019 Santa Fe is certainly a reflection of that progress, and a sign of better things to come. 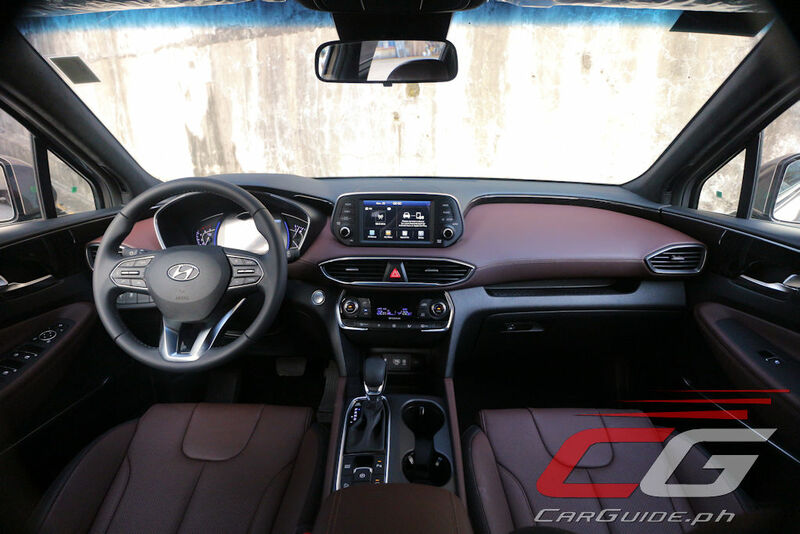 Evidence abounds to support Hyundai’s progress, the most obvious of which is the design. Polarizing as it may be, there’s no doubt that it lends far more gravitas than ever before. 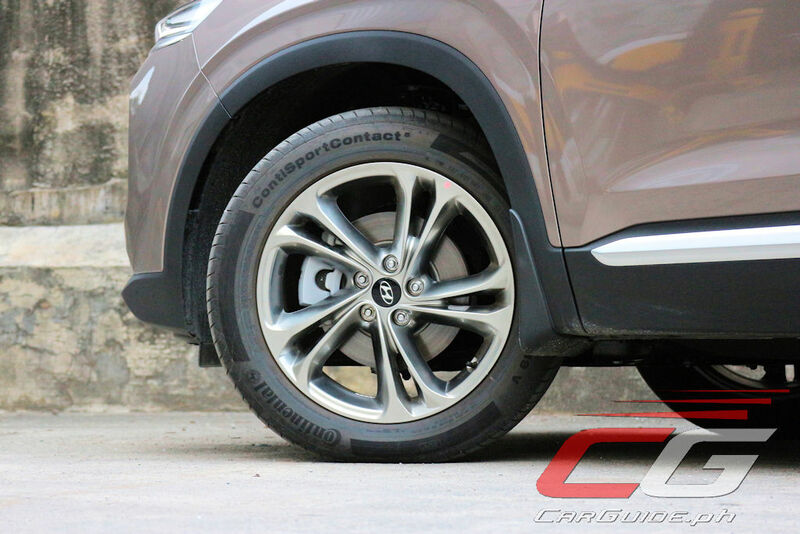 It enables the Santa Fe to stand out in this competitive class. The front- and rear-ends are now more upright. The fascia makes for a pretty powerful statement with its pair of stacked headlights that sandwich the familiar grille. 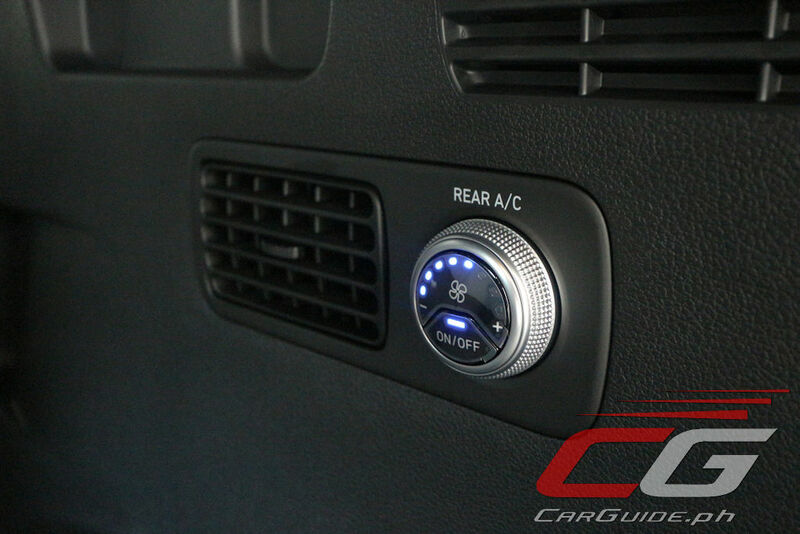 The headlights and signal lights are now integrated into the bumper with the daytime running lights placed on top. This arrangement is echoed at the back with the brake lights on top, and the signal lights and reverse lights at the bottom. The upright flanks together with the thin A-pillars and door-mounted mirrors equate to excellent visibility from the driver’s seat. 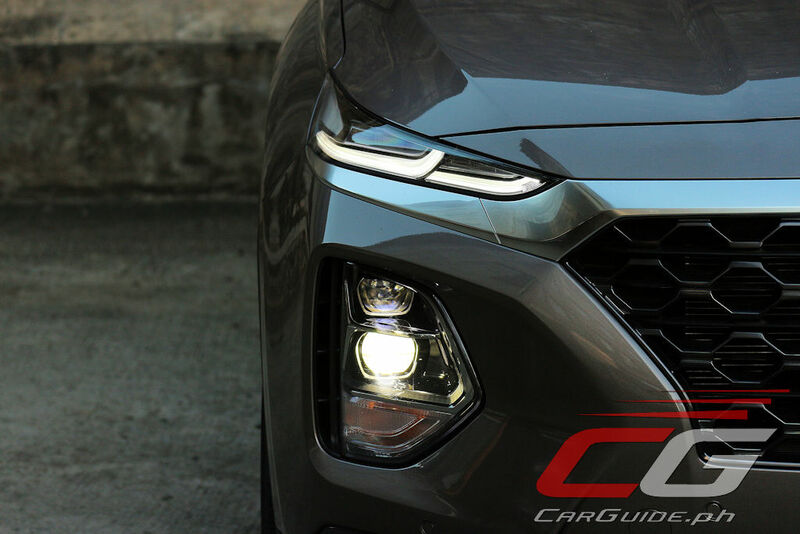 Oddly enough however, the bumper-integrated arrangement of the Santa Fe’s headlights has affected its nighttime visibility. Despite a fancy active bending feature, the headlights always feel lacking in brightness, a concern given this particular unit doesn’t even come with any window tint. Underneath is a brand-new platform which has been stiffened and strengthened for 2019 duty. 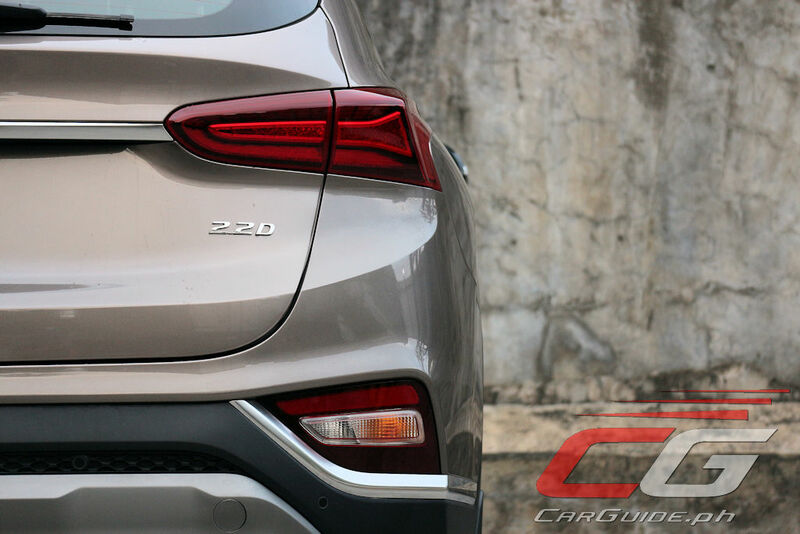 It’s a smidgen bigger in all dimensions, but crucially remains more basement parking friendly than any of its key competitors: the Explorer and the CX-9. Meanwhile, the interior does a great job of creating an airy, comfortable, and well-organized atmosphere. 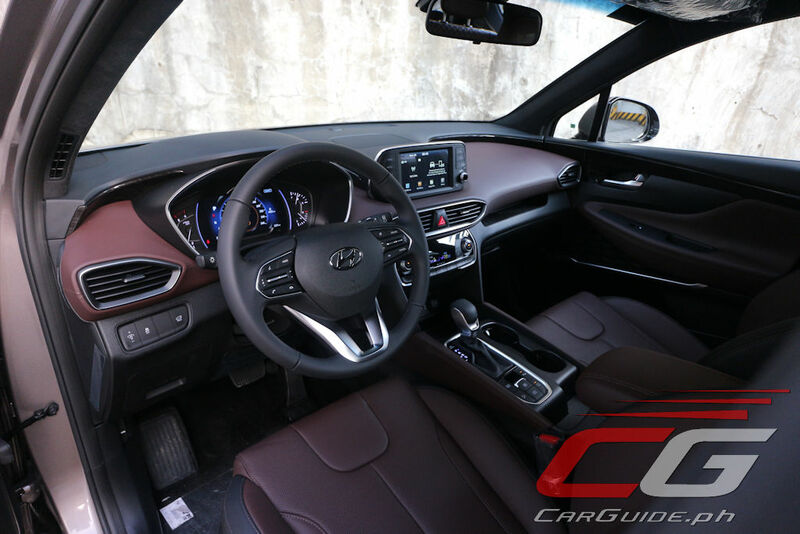 The two-tone black and brown cabin cuts the potential monotony of an all-black affair while successfully raising the look and feel of the Santa Fe. 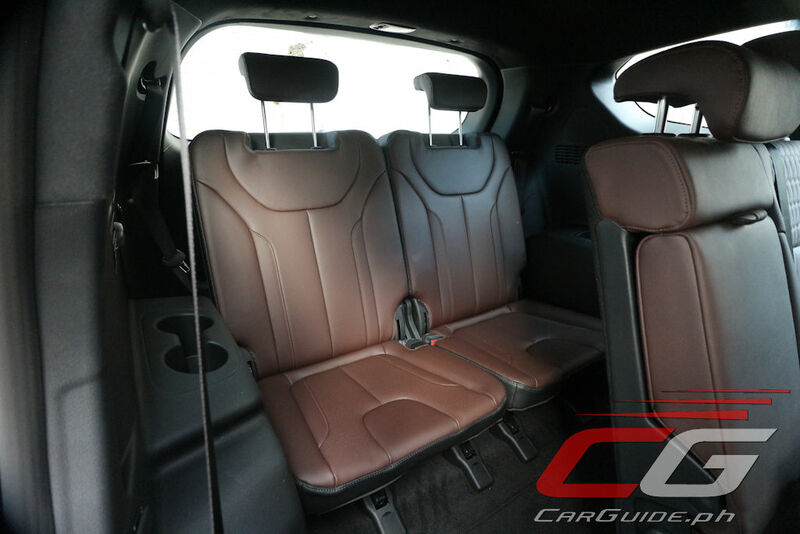 Most of the materials used here are lovely—with plush plastics and nicely-damped switchgear; even the headliner hasn’t escaped scrutiny, now covered in a suede-like finish. However, given all this attention, there’s still some wayward budget-minded plastics if you poke around long enough. Space-wise, the Santa Fe grows its interior volume by 3 percent which may seem like a miniscule number on paper, but at least they’ve put all that percentage to good use. 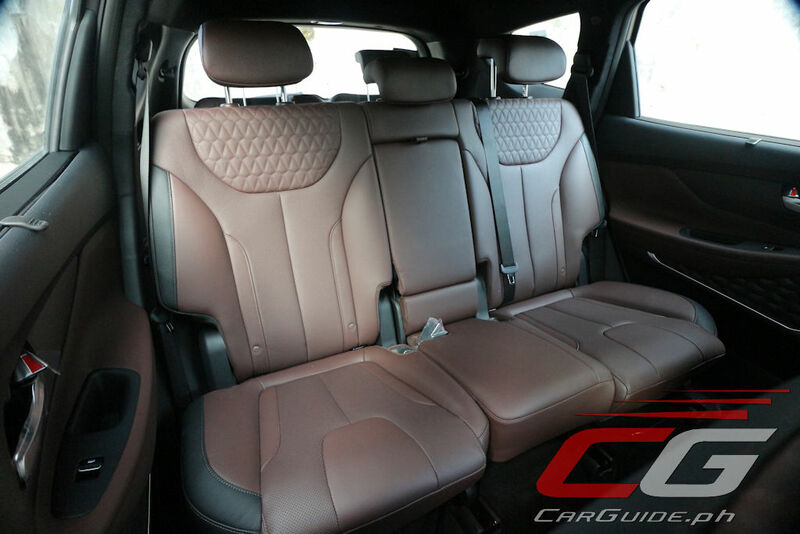 As expected of a mid-sized SUV, the first two rows are unquestionably comfortable even for long drives, but the third-row is best reserved for quick trips. Surprisingly, the knee room isn’t the culprit here as it’s actually quite alright; it’s the headroom that’s quite limiting. Even adults measuring 170-centimeters in height will find their heads already brushing against the headliner. 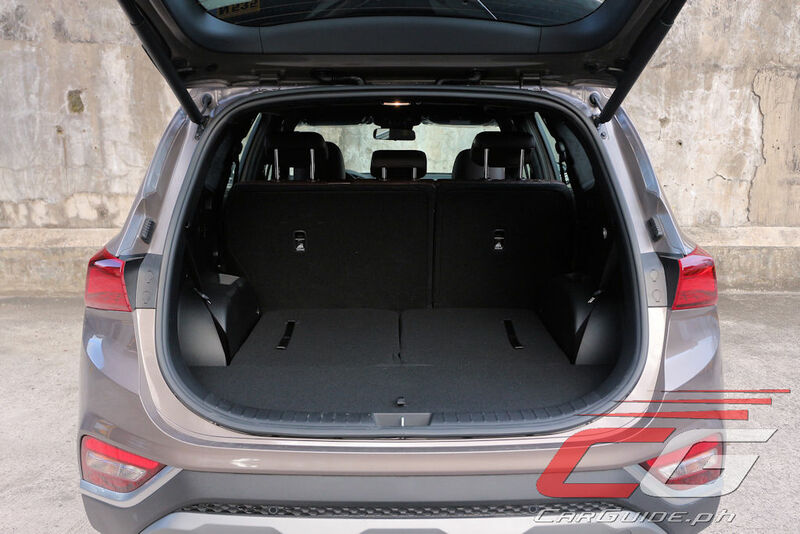 The same goes for the cargo hold which may be long and wide, but not tall enough as you’d come to expect from an SUV of this size. 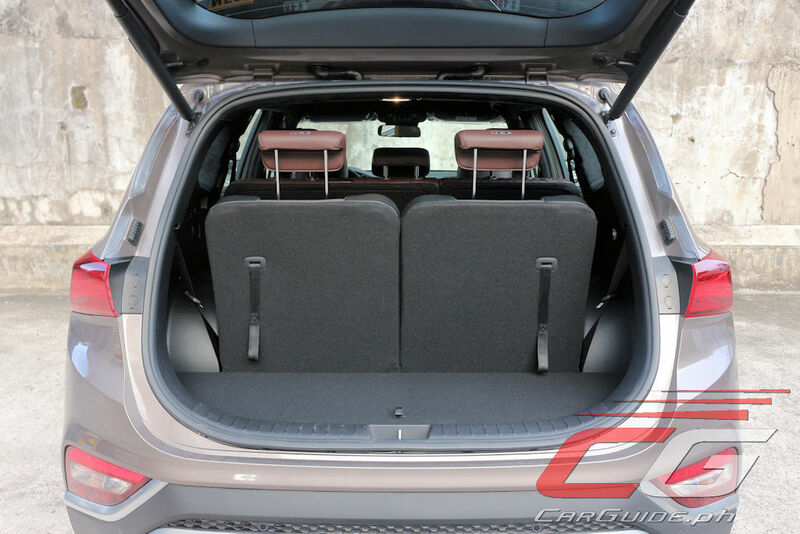 Great news for the 2019 Santa Fe is its generous list of standard equipment. 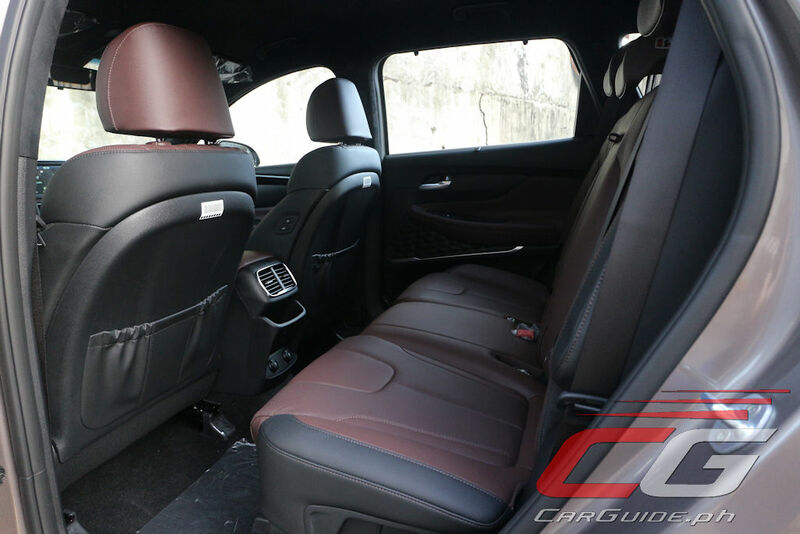 Apart from the leather seats (diamond-quilted for good measure) with power adjustment, it’s got a heads-up display, 7-inch touchscreen infotainment system that incorporates both Apple CarPlay and Android Auto, Qi wireless charger, rain-sensing wipers, a two-speed power tailgate, 6 SRS airbags, stability control, front and rear proximity sensors, and even a 360-degree camera. 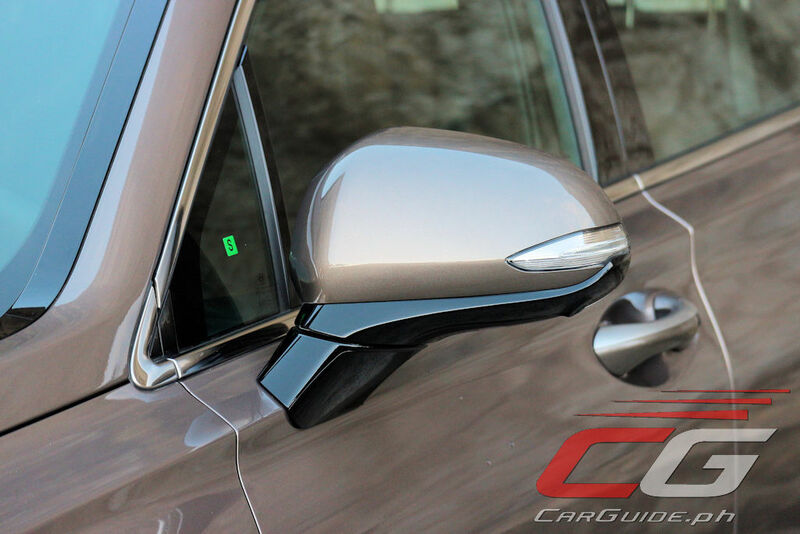 Its value-for-money proposition would have been air tight if not for the absence of an auto dimming rear view mirror and blind spot indicators. 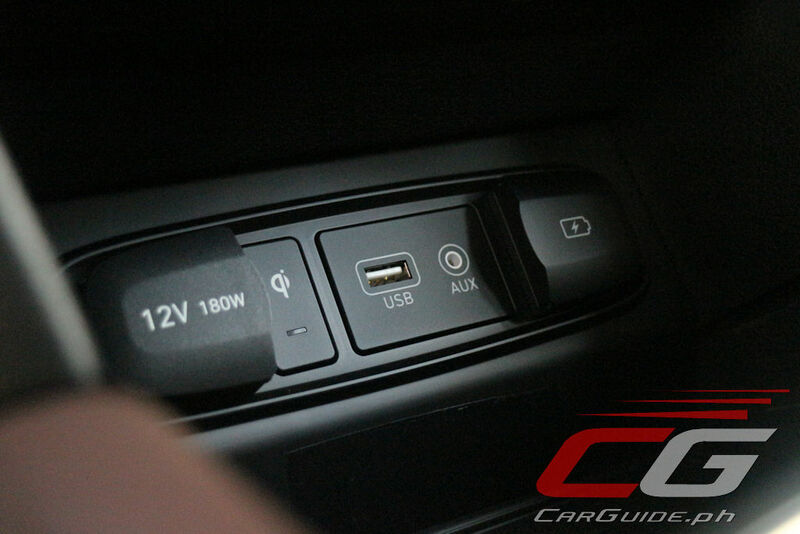 Even better than the longer list of standard equipment are the little extra touches done to make the Santa Fe’s driving experience that much better than before. 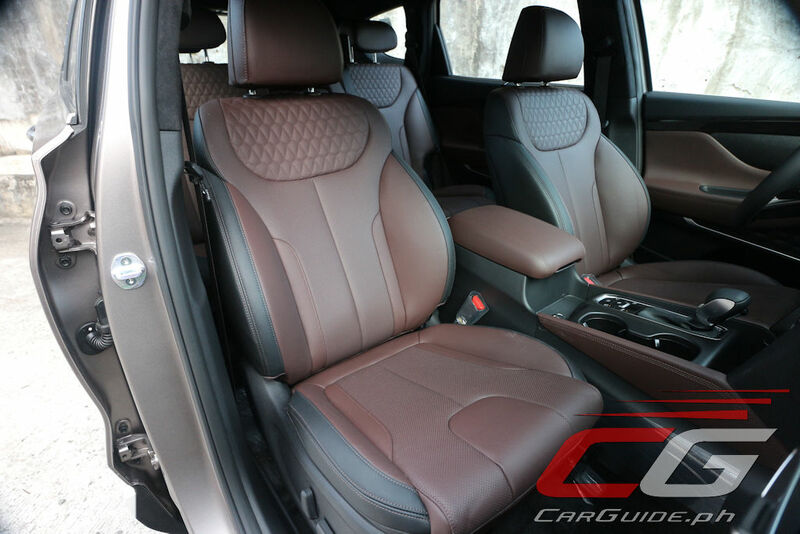 For the every day drive, it offers better comfort and even long-distance touring ability. That said, with heavy emphasis on comfort, the road feel does feel distant. The steering is well-weighted, if a bit imprecise. It’s responsive near the center and sloppy near full turn. 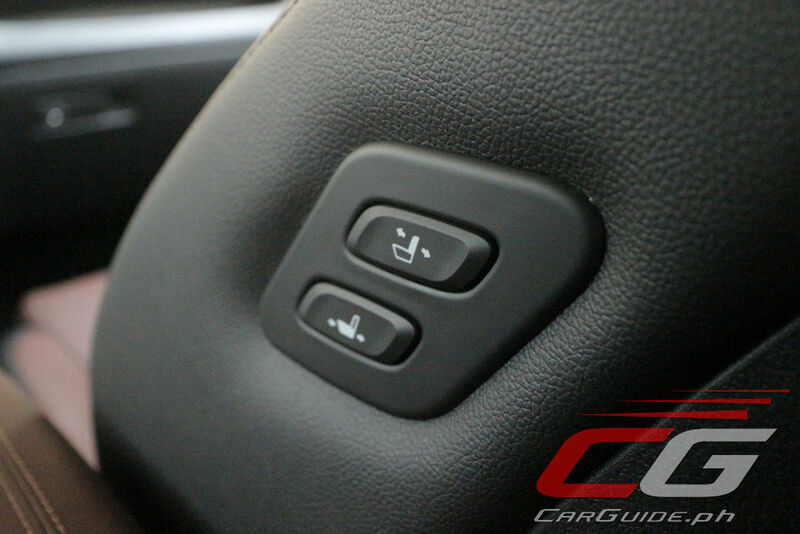 This affects the Santa Fe’s predictability when taking tight turns—U-turns, for instance. 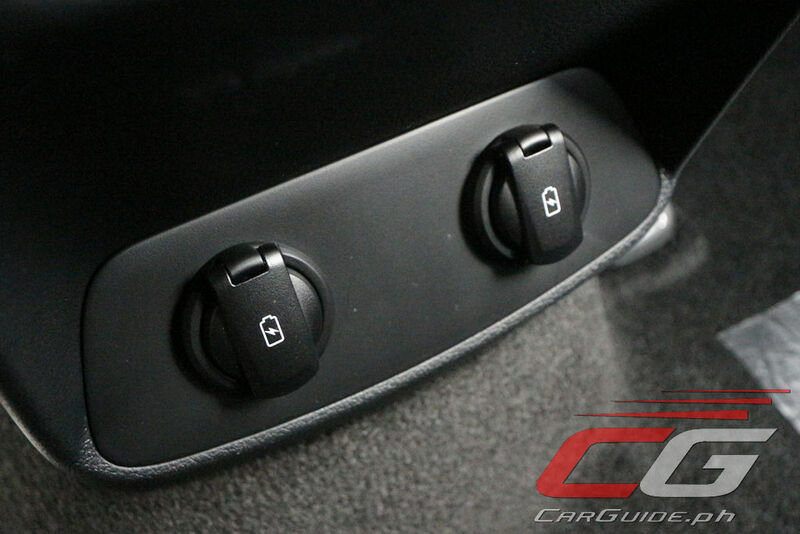 Switching from “Smart” to any other of the remaining drive modes improves things a bit, but not by much. Like the steering, the ride is refined, but surprisingly, undulating surfaces such as road corrugations seem to easily upset it. It’s also largely quiet except for the minor wind noise that occurs at speeds above 80 km/h. 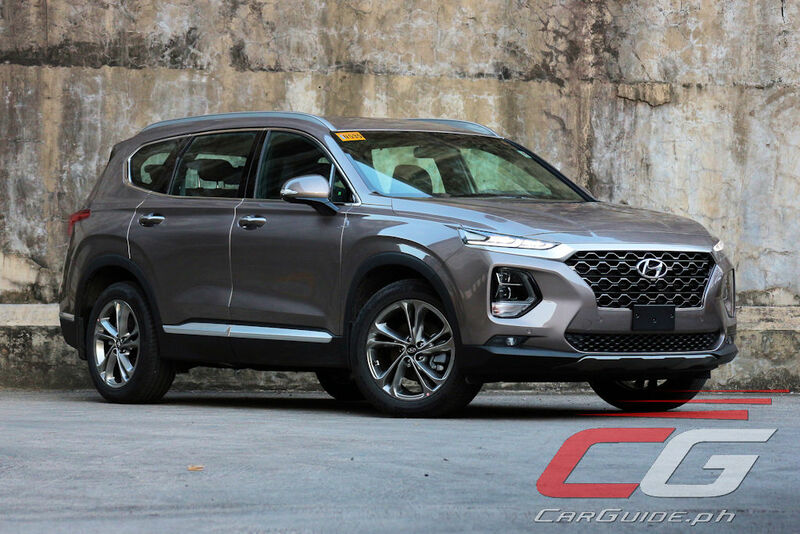 There’s only one drivetrain available this 2019 and for that, the Santa Fe returns with the tried-and-tested 2.2-liter R CRDi e-VGT powering the front wheels. With 200 horsepower and 442 Nm of torque, it’s never short on power. All it takes is a slight press on the accelerator and it returns a strong surge. From the outside, this engine isn’t the quietest of the lot, but from where it matters, the inside, it’s quiet and smooth. 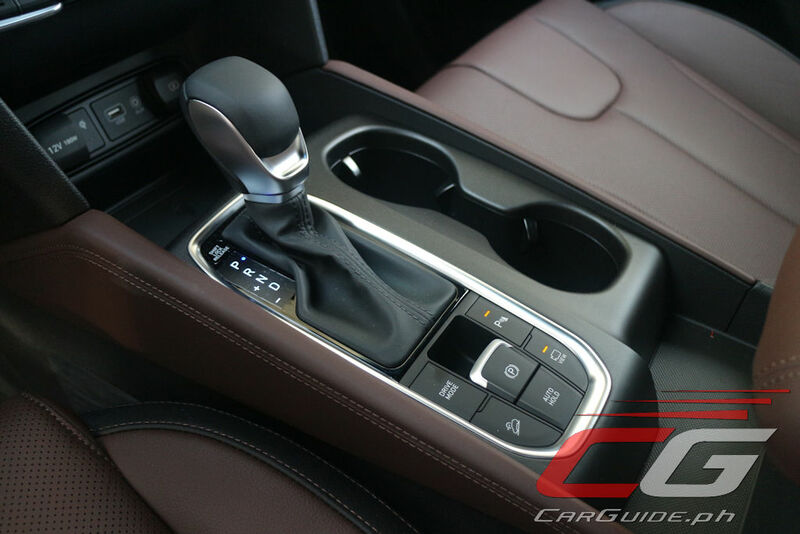 Accompanying the carryover engine is a new 8-speed automatic. Most of the time, it works seamlessly in the background, delivering transparent up- or downshifts. 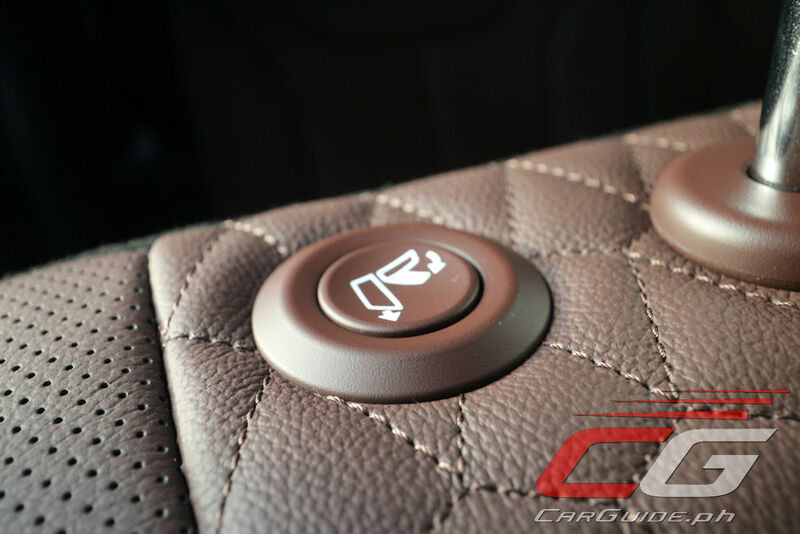 However, once or twice, there’s a hint of roughness to its shifts, especially during stop-and-go traffic. 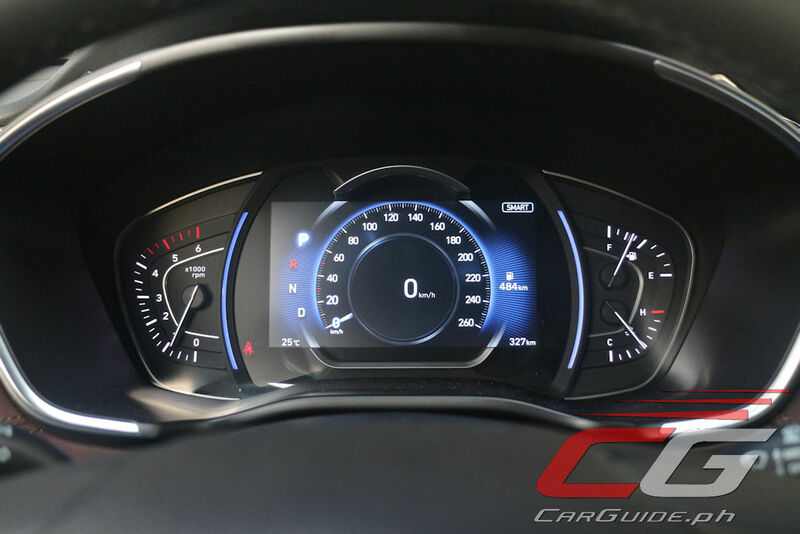 Still, the benefits of this new gearbox outweigh the drawbacks: fuel economy is a commendable 9.09 km/L despite a lowly average speed of 14 km/h. 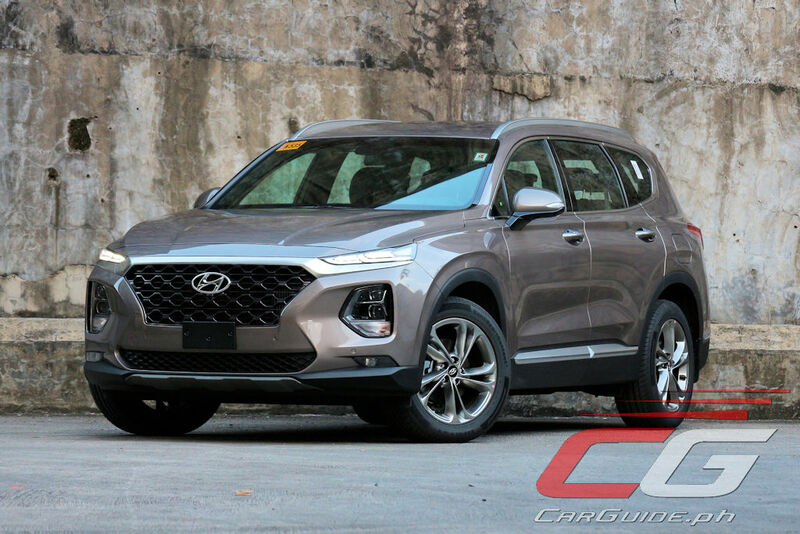 Admittedly, getting used to a P 2.338-million Santa Fe still requires a mental adjustment. 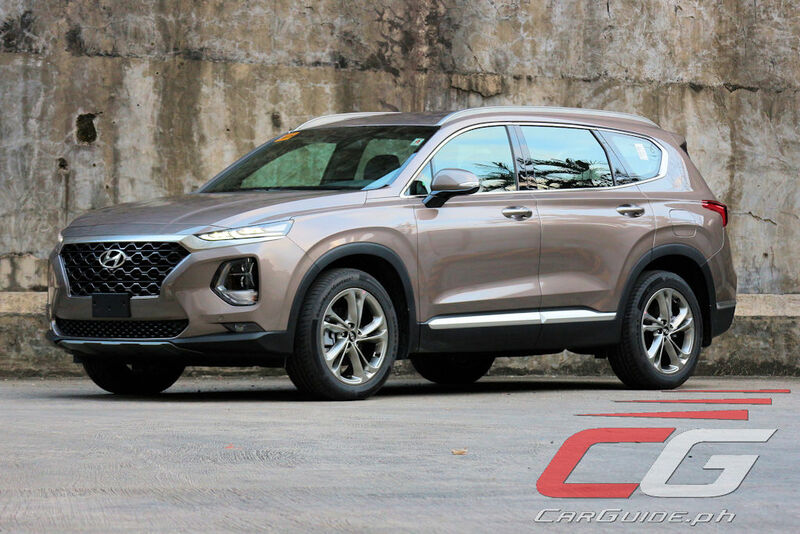 However, there’s no doubt that the 2019 Santa Fe proves that Hyundai is on their game and does have a real shot at dethroning their neighbors to the east. 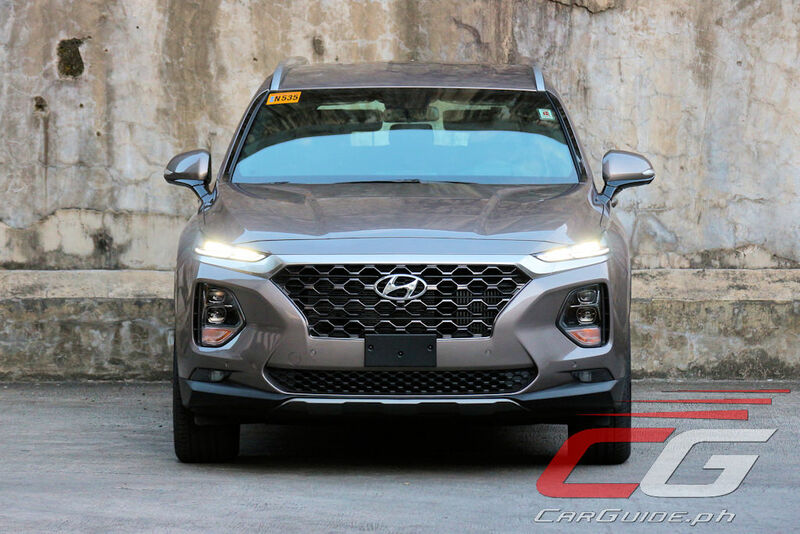 With its head-turning good looks, balanced performance, and impressive list of standard equipment, the Santa Fe is a strong contender in its segment. 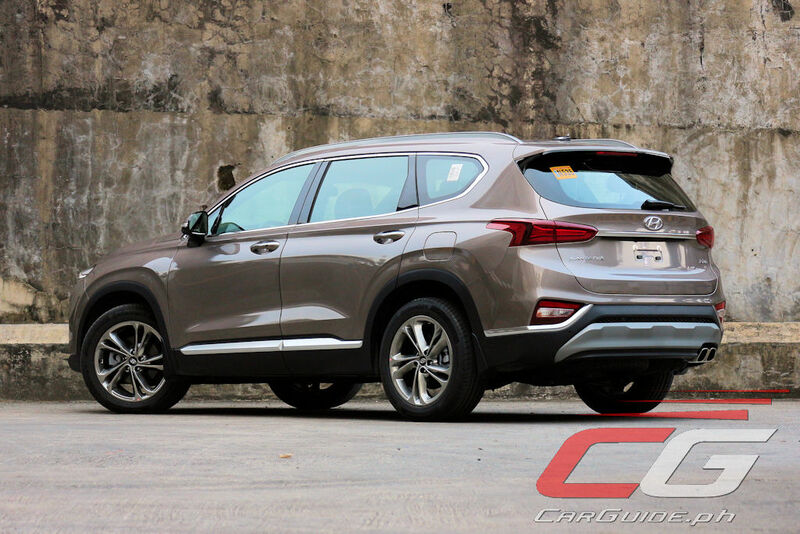 Hyundai is a brand on its way up and this SUV simply proves it. Yeah the P 2.338M is still a hard pill to swallow, but the drive is very, very impressive. 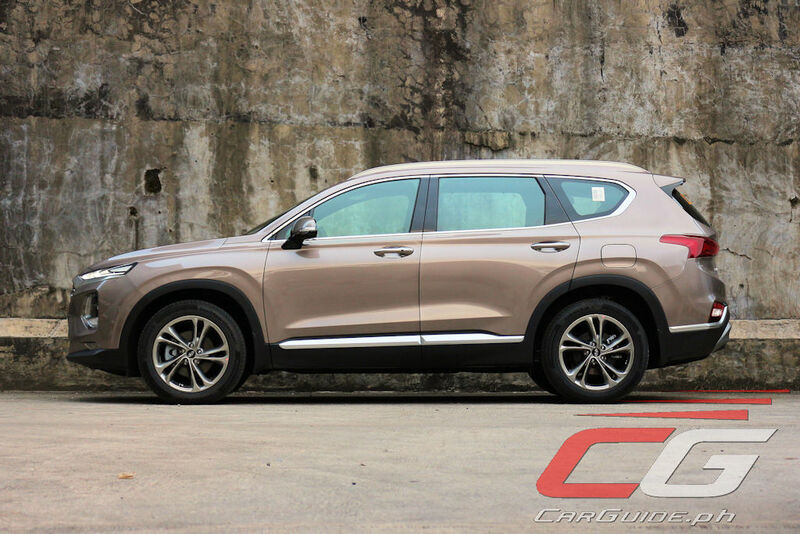 I'd actually get this over the Everest and probably even the Explorer mainly because I value its more manageable proportions and diesel powertrain. It is very expensive indeed. 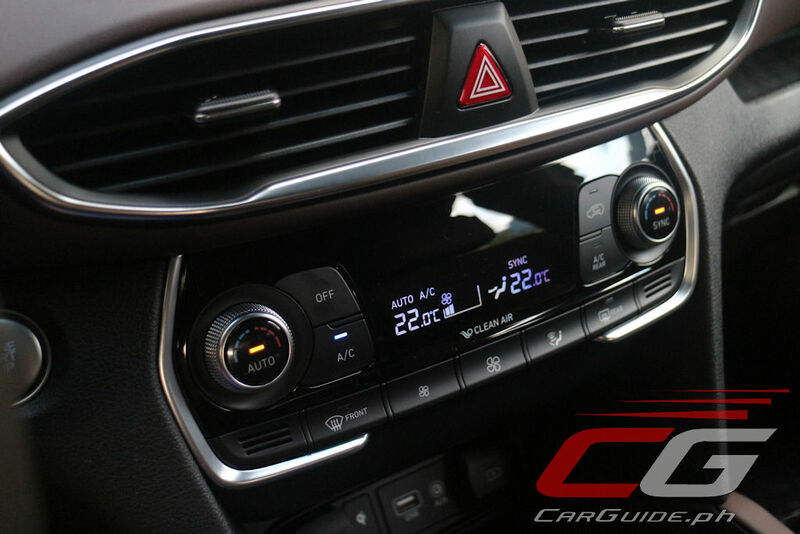 The H100 and Accent are the only volume sellers in Hyundai. 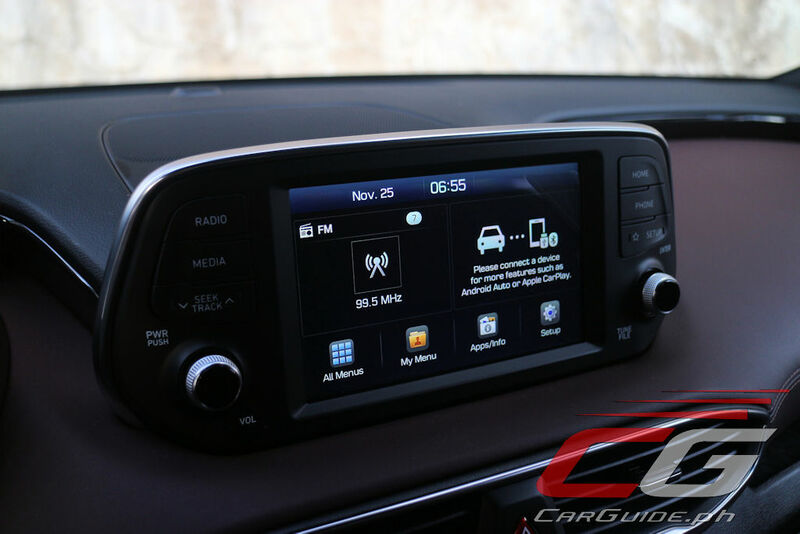 I guess when the all-new accent is released, it would only be the H100 as the volume seller. Expensive but I like it.